Get design ideas from our latest Bristol home improvement installations! Are you a Bristol homeowner stuck for inspiration on how you can improve your home? If so, we’re here to help; here is a selection of our recent work which we think will get the ideas flowing! Have you been considering how best to increase the living space in your home? Well, why not opt for a tiled roof conservatory? Conservatories are able to be used 365 days a year because tiled roofs are incredibly efficient. However, if opting for glazing panels, like those in the picture above, you can enjoy the extra living space without having to sacrifice too much light. Or how about some bi-folding doors? As well as allowing in huge amounts of light, their sleek design and smooth operation will boost your home’s visual appeal whilst changing the way you transition between areas of your home. If you’ve considered updating the front or back entranceway to your home, why not consider a stable door? The top and bottom of the door can be operated independently of one another, allowing you to ventilate your home without risking the escape of any animals or children. 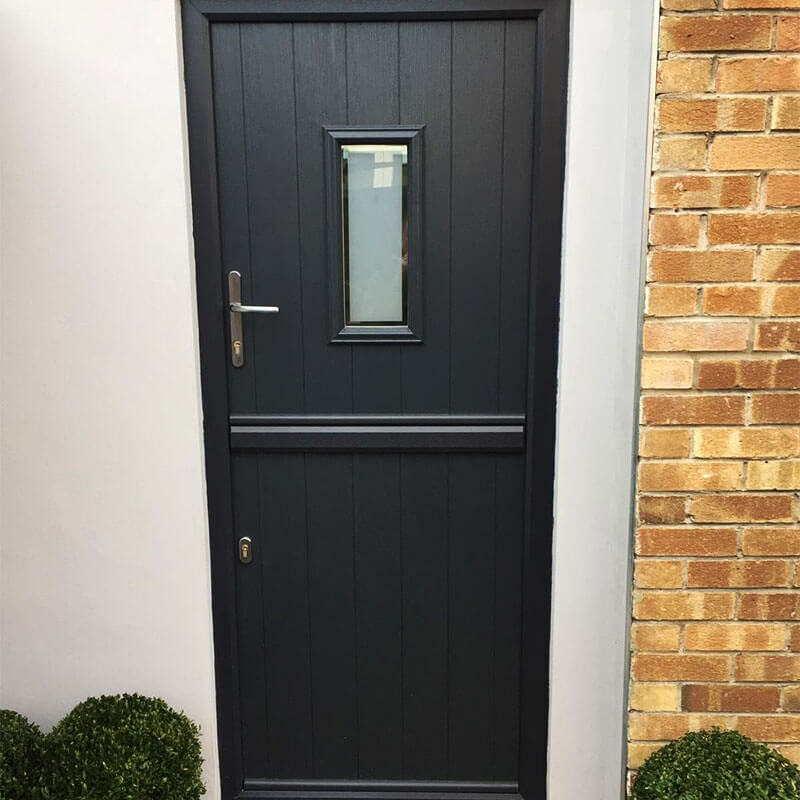 As a form of composite door, they offer unrivalled levels of security and thermal efficiency and are available in a wide selection of styles and colours. Perhaps your home is already fitted with traditional timber windows and you’d like to retain their style as best you can but do away with the required upkeep. 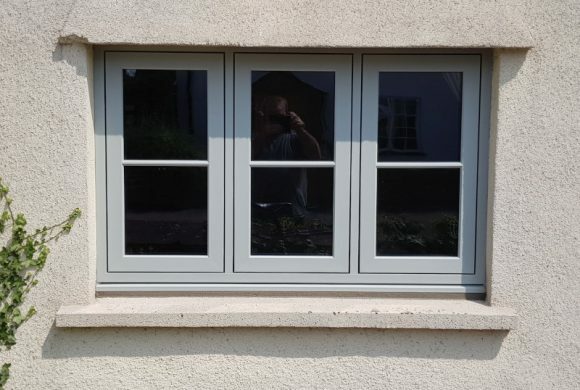 If so, our uPVC flush sash windows are perfect. Although, their flush sashes and sleek frames ensure they make a stylish replacement for any window type. A rated for energy and fitted with a selection of excellent security hardware, they’ll boost the thermal and security performance of any home. 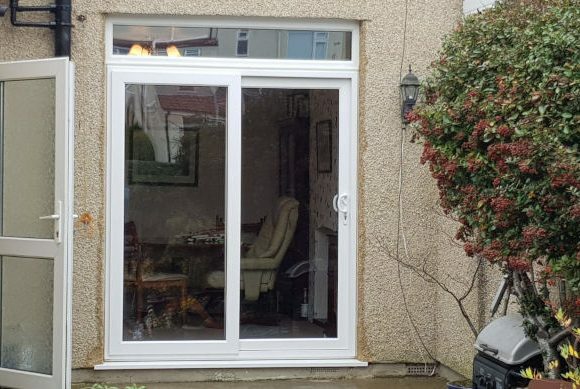 Our sliding patio doors are a fantastic way to brighten up your home. But that’s not all. The combination of a multi-chambered profile and energy efficient glazing ensures they’ll warm it up too. Opened by sliding them to one side, you can move from the inside to the outside of your property stylishly. As they’re constructed from uPVC, all they’ll ever need is the occasional wipe down to maintain maximum visual appeal too. 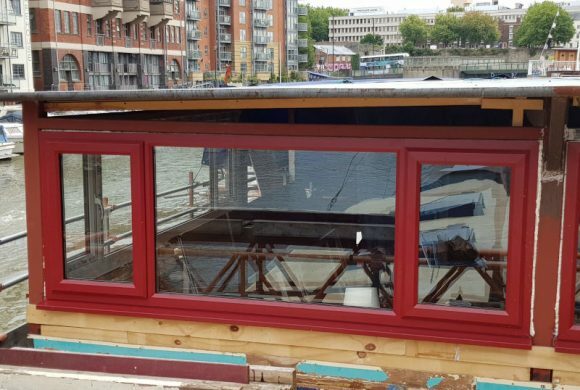 Are you lucky enough to own one of the boats located on Bristol Harbourside? Well, we’re able to lend our services to these areas too, just like we have with this window replacement. Associated Windows have a wide variety of colours and styles at our disposal, meaning we’re the ideal choice for Bristol home improvement. 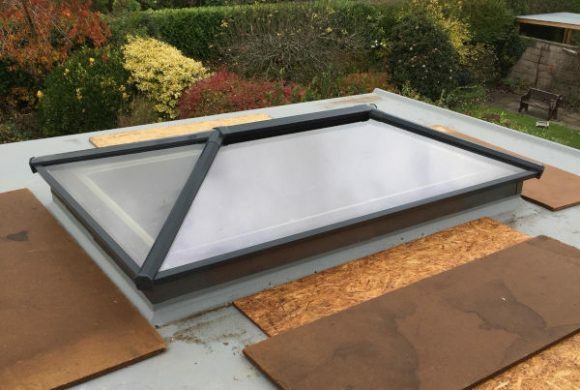 Suitable for use on any type of flat roof, our roof lanterns are regularly found on new orangeries and extensions. They’re perfect for brightening up any internal spaces, plus they provide a stylish focal point that will wow yourself and any guests. This is true regardless of whether your home is more traditional or contemporary in style. Available in virtually any colour, they feature thermally broken aluminium profiles for an impressive thermal performance. Have you been inspired by any of our work here? Get in touch with Associated Windows today and see how we can help you achieve your dream home. We’re available to call on 0117 9311777 or can be contacted online.